In 1830, Cooper built the locomotive “Tom Thumb” for the fledgling Baltimore and Ohio Railroad. An engine capable of pulling passengers and freight over the railway’s hilly route, the Tom Thumb enabled the commercial success of the B&O and launched the American railroad industry. Cooper went on to contribute to other manufacturing enterprises, including the production of the world’s first structural steel beams. 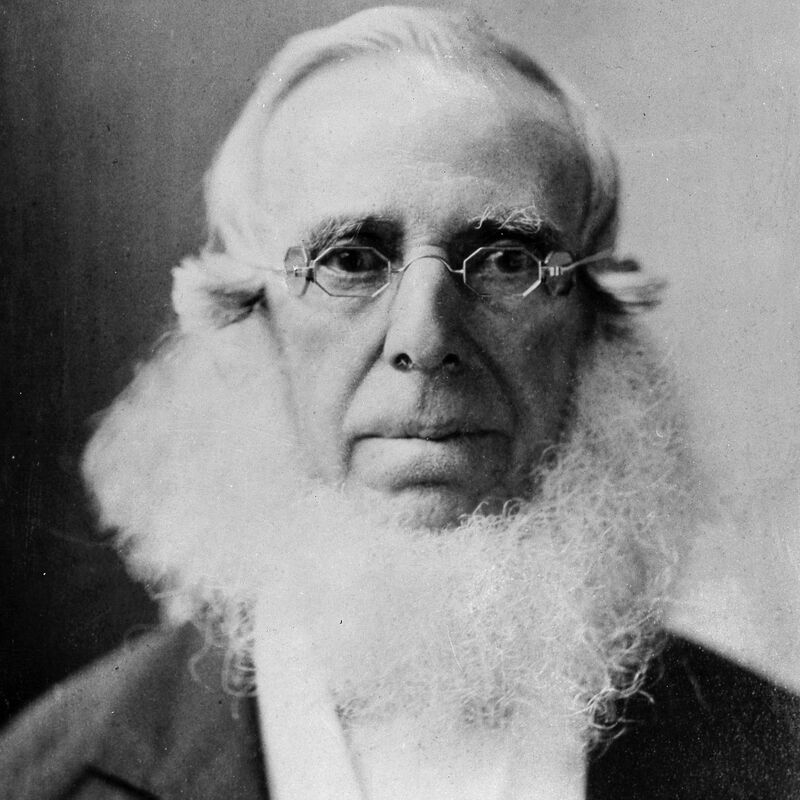 Grown wealthy, he used much of his fortune to create in 1859 New York’s Cooper Union, which offered free courses in science, engineering, and art. The institution continues to thrive today.